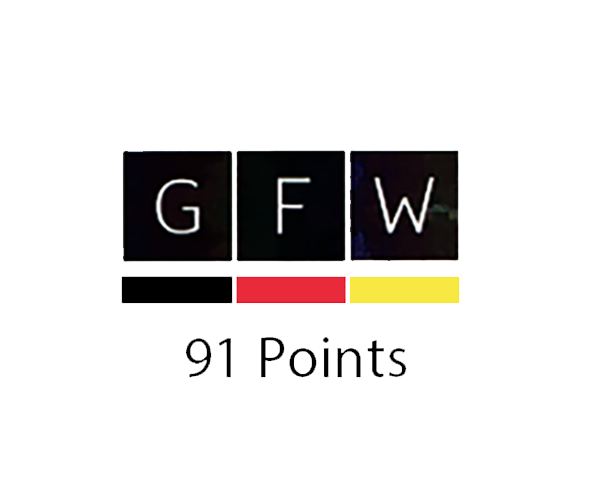 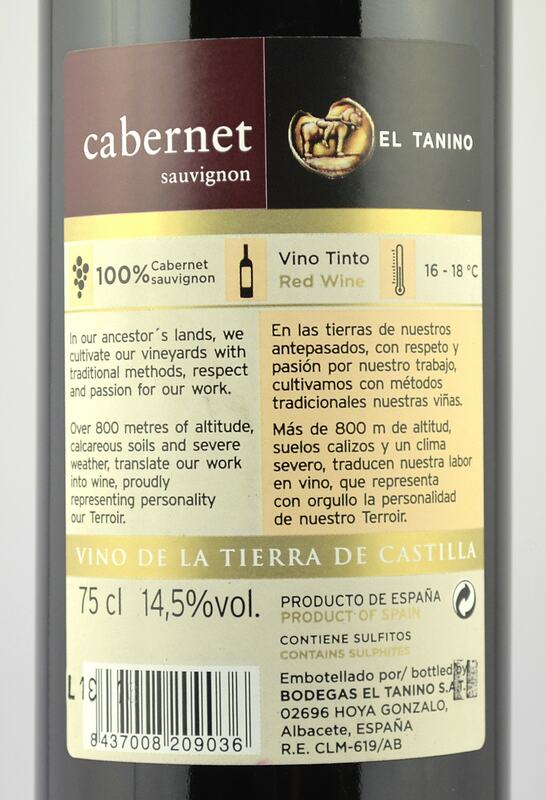 This wine has been elaborated from 100% Cabernet grapes from vines cultivated ecologically in fields of more than 900 m of altitude above the sea level, where the climate has a huge oscillation between day and night. 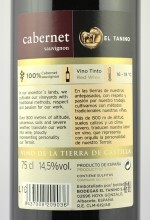 This wine has an intense color with violets borders, aroma of black and red fruits and species notes that gives complexity. 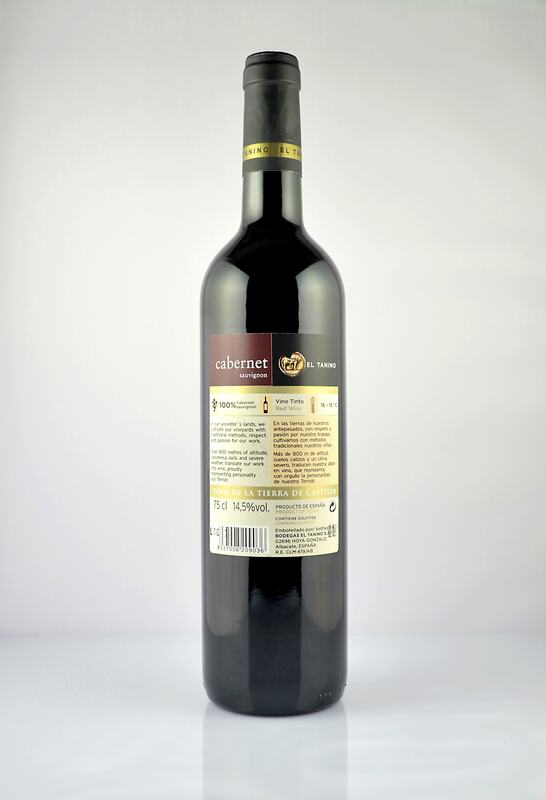 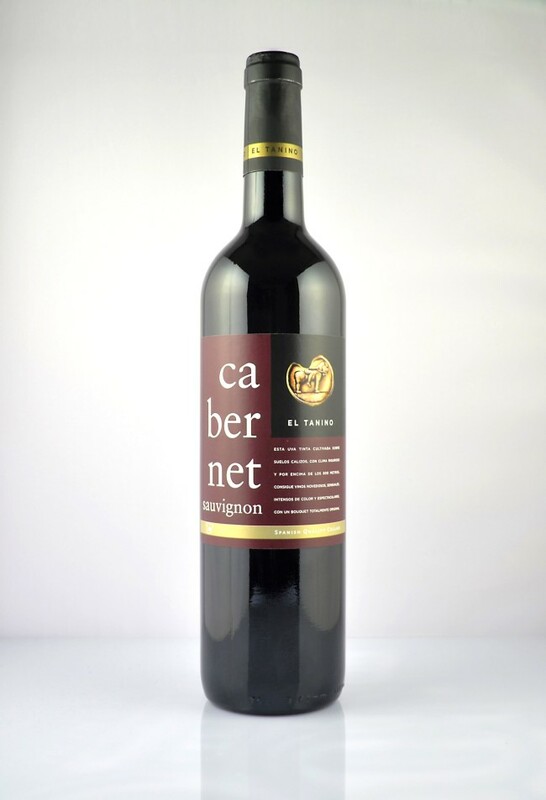 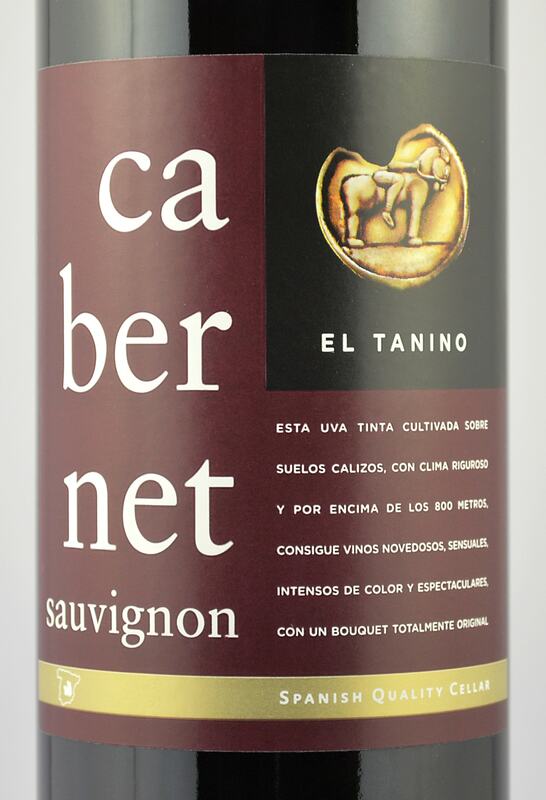 In mouth it is a well structured wine with velvety and mature tannins, and fruity aftertaste. Persistent and harmonious ending. 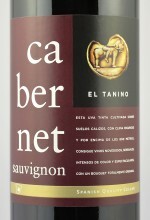 It is a great and expressive full of character wine.